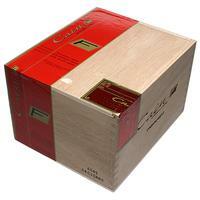 Utilizing a blend of long-leaf ligeros from Esteli, Condega, and Jalapa, Cain's F "654" Torpedo is embraced by a dark Habano wrapper, making for a full-bodied, balanced cigar with notes of earth, leather, and spice. 5% Off Five Sticks: $7.60 ea. 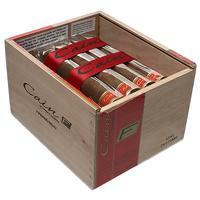 10% off box (24): $7.20 ea.